The upcoming Playstation 4 may feature a new user identification and tracking technology that would enable Sony collect and store your biometric data online, TapScape reports. 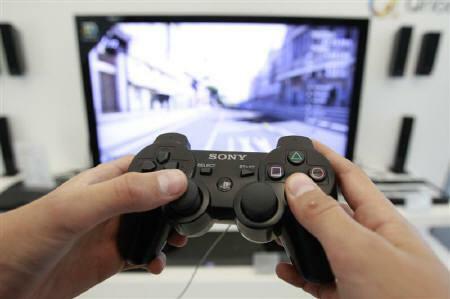 The speculations come as a result of Sony’s recent filing for a new biometric patent. 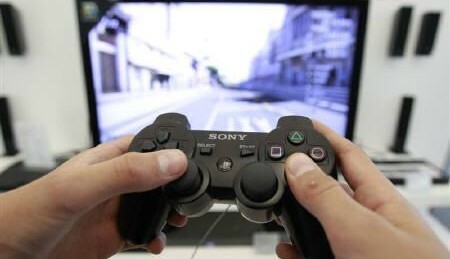 The incorporation of biometrics into Playstation gaming means that the device will be able to more accurately and securely identify who is logged in. Logistically, the incorporation of biometric identification in gaming means no more passwords or login credentials and the system will immediately identify you as well as your usage patterns. Exact methods for biometric data collection and verification are yet to be released— though strong cases can be made for fingerprint sensors, face recognition systems, iris/retinal scanners and voice pattern analyzers. Sony’s plans seem to still be in the very early stages, but with the next generation of gaming consoles on the horizon don’t be surprised to see biometrics in gaming sooner than later. The full copy of the patent can be found here.